I’ve been talking about comfort food all week here. Seriously, who doesn’t love food that warms them from the inside out? Most likely you don’t know what Zupas is, as they are only in a few select Western states, but it is a soup and sandwich restaurant that I just love. I crave it like no other. Especially on Sundays. When they’re closed. Isn’t that just the worst? Something sounds so good. You’re geared up and ready for all that ooey-gooey melty cheese. You get in the car and get all hyped up for those tastes you’ve been craving. Heck, even your tastebuds are getting ready to throw a party. You just can’t stand it. You’re driving. You’re excited. And then you get to the door and see that all the lights are off and the big “CLOSED SUNDAYS” sign is right in your face. So you attempt to find something good enough to please those tastebuds that were so dang excited. If you’re anything like me, you just go through the closest Taco Bell drive through at this point and hope it’s at least half as good as what you really wanted. Ok, so this scenario has happened far too many times. More than once with Zupas especially. For some reason, we would always forget that it was closed Sundays! So I finally took matters into my own hands. 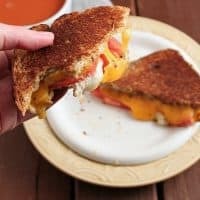 I could make this Ultimate Grilled Cheese at home any time I wanted! Seriously. 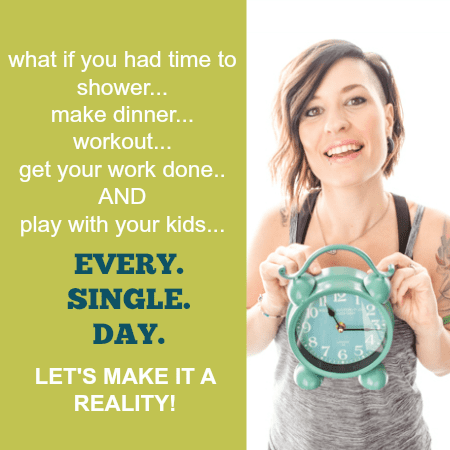 I mean, sure, it tastes better when someone else makes it, but heck, if that’s not on option on Sundays, the only day I really crave Zupas… then make it happen! Head a large skillet to medium heat and spray with nonstick spray. Butter the outsides of your bread. Spread pesto on the inside of your bread. 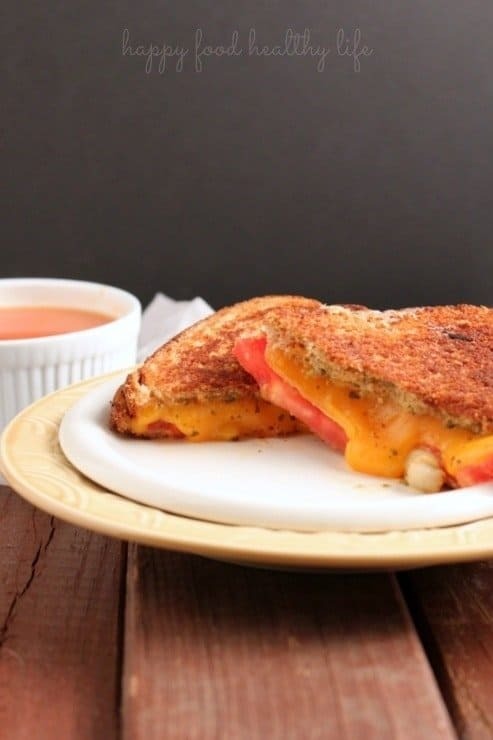 Then layer with Cheddar cheese, tomato, then Muenster cheese. 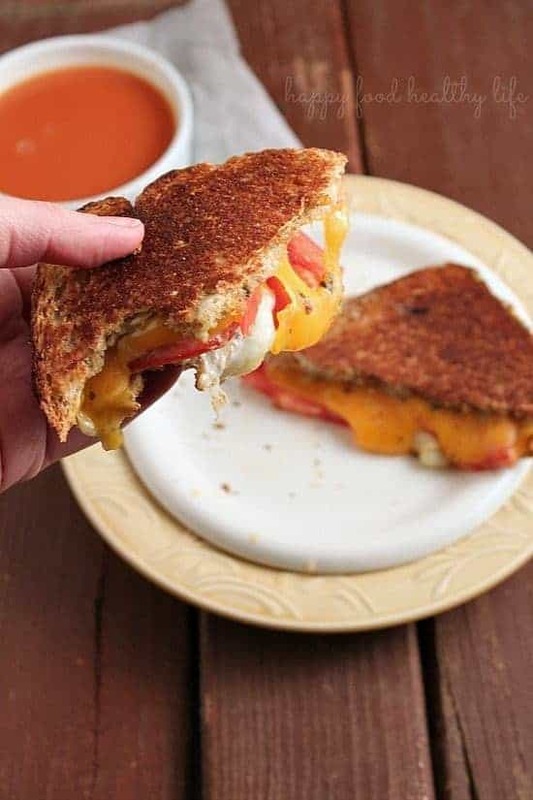 I like to use the cheese as a barrier from the tomatoes to be sure there is no soggy bread! Then sandwich the two pieces of bread together and place on your hot skillet. Cover with a lid so the cheese will start melting faster. After about 2-4 minutes, your bread should be nice and browned. Flip the sandwich and brown on the other side. Once browned and melted, it is ready to slice in half and dig in! What comfort food do you find yourself craving often? Holly, that has FOR SURE happened to me!! And I usually cry. I don’t have Zupas in this ridiculous mid-western state, but I can imagine how good it is just based on your pictures of this sandwich. Yummm!! Pinning! Yes, isn’t that the worst thing ever? All excited for your craving of the moment only to find out you can’t have it. So unfair! 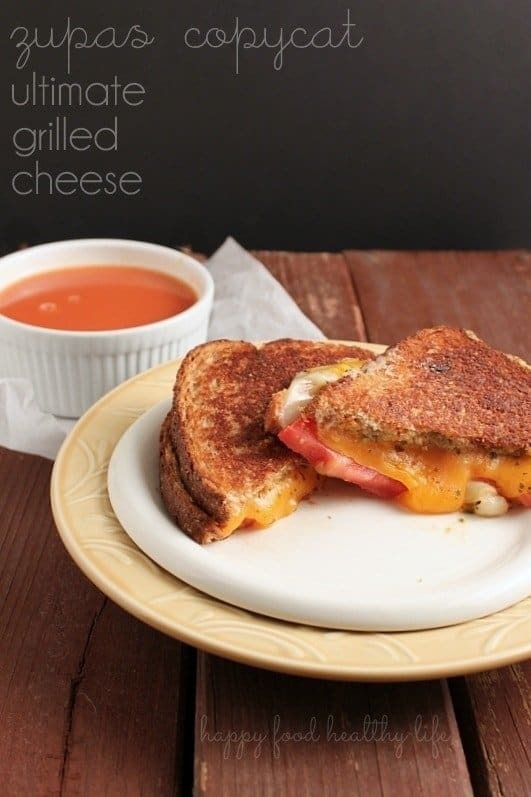 we don’t have Zupas, but I would kill for that grilled cheese right now! Zupas is one of my mom’s favorite places to eat and she talked about it all the time! Thanks for this recipe! I hope you try it out Lolli! You’ll love it – and your mom was totally spot-on – Zupas is amazing! Holly, this looks and sounds so delicious right now! Definitely going to try it–even though there’s a Zupas just down the road! Oh man, I’d be in trouble if Zupas was right down the road from me all the time. I hope you try the sandwich! OH WOW! I’m so excited to try this. I love Zupas but it gets expensive going a lot :)! The photography is great! I found you through BYOB FB page. I’m excited to read some of your other posts. I know what you mean Anita! Zupas can add up quickly, that’s for sure. That’s one reason I like to make restaurant-food at home! Thanks for coming by and I hope to meet you at BYBC in a few days!